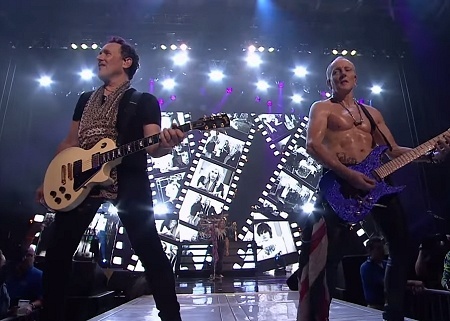 Def Leppard have today released another video from the forthcoming Live From Detroit DVD. 'Photograph' has been posted on YouTube (with the intro and show outro cut off). The final track on the DVD/Blu-ray set to be released on 10th February 2017. A CD/DVD which is (as yet) still not available for sale in the UK. "And There Will Be A Next Time - Live From Detroit" was first announced on 11th November. Six different Japanese editions will be released via Ward Records in Japan on 27th January. 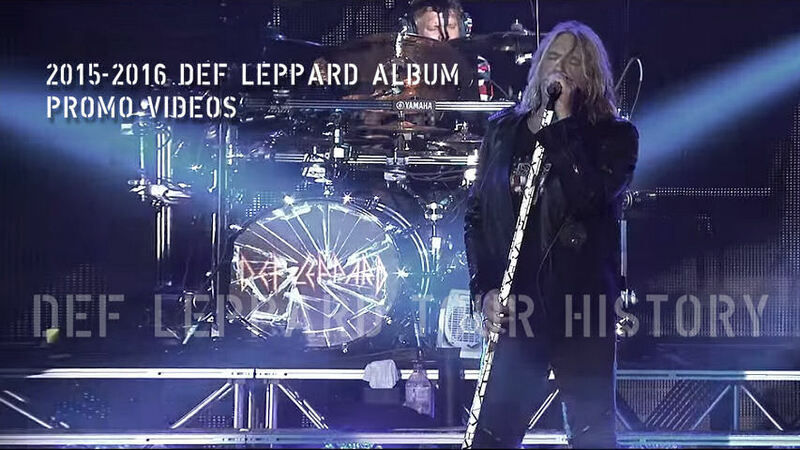 Watch 'Photograph/Let's Go (Live)' all the related album videos so far on this YouTube playlist.